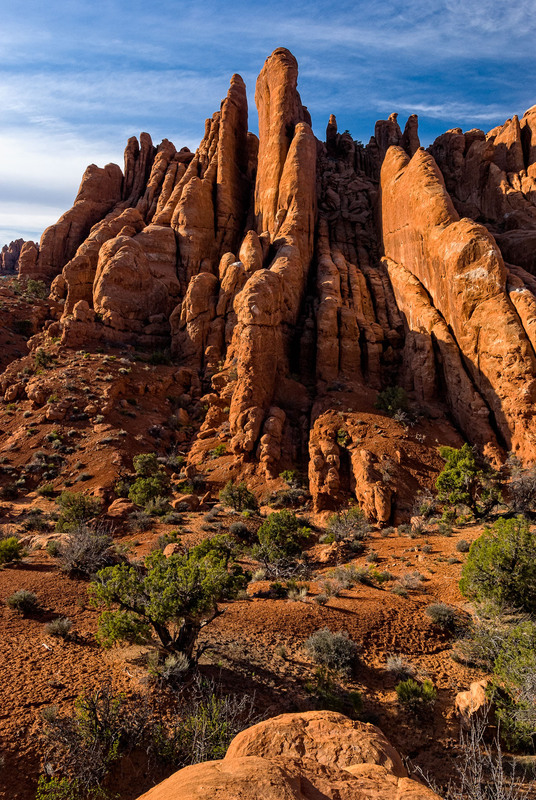 Fiery Furnace Arches National Park Moab Utah. Red rocks in scenic national park. Converted from 12-bit Raw file. sRGB color space.